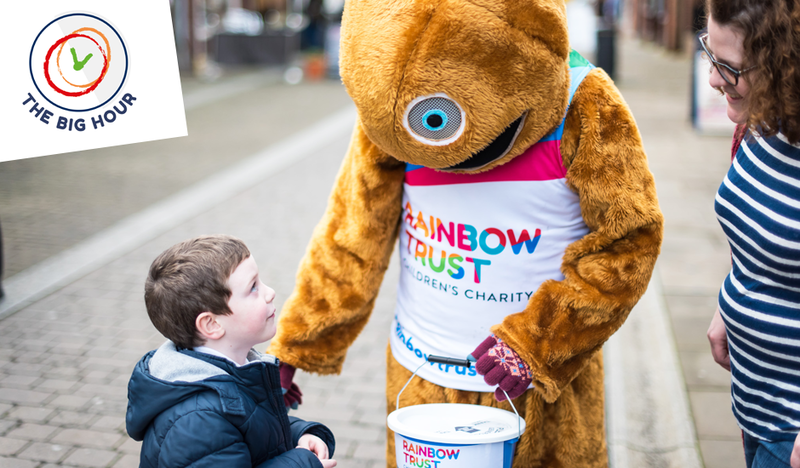 ​We’d love to know how you will be using your hour to raise funds for Rainbow Trust. Sign up below and we’ll get in touch with extra tips, special Big Hour updates and more info about how your support is helping families. If you have any issues submitting your form please email thebighour@rainbowtrust.org.uk. By signing up to The Big Hour, you are consenting to receive communications about your Big Hour fundraising. ​We value your privacy and will never share your details.